Come in and explore our virtual museum. You'll find galleries of antique telescopes and other scientific instruments, historical star publications and observatories. There's a place to research the restoration of old telescopes and submit an antique scientific instrument you own for inclusion in our virtual museum. Walk a timeline of the history of astronomy and the people and instruments that have aided man in the discovery of our planet and solar system. 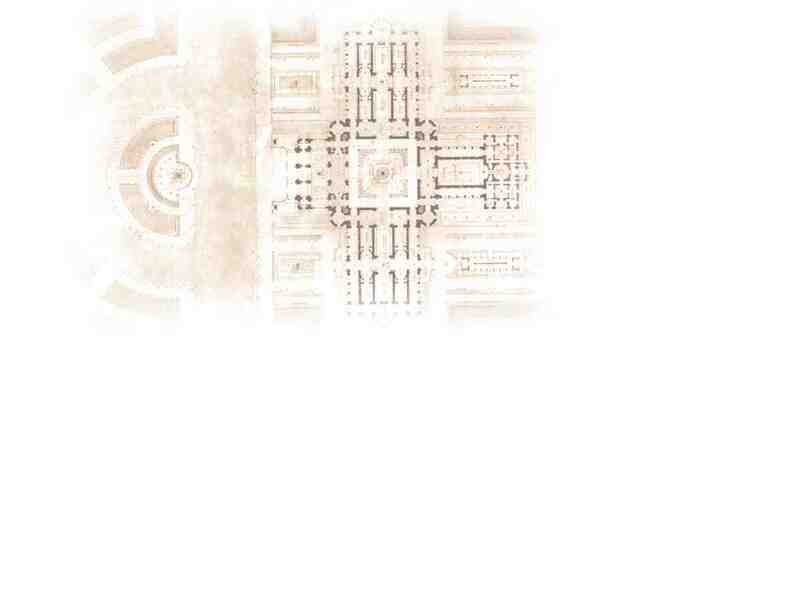 * Move your mouse over the labels on the floor plan to see what's in each room of the museum.